Follow @IndyTapes, @DJHektik504 & @_JayArson! 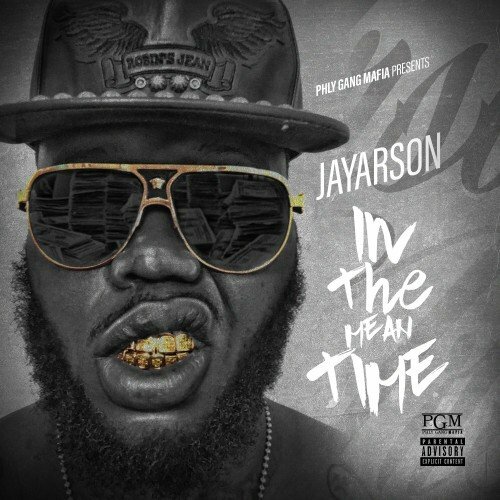 I meet some guys handing download cards in New Orleans a couple of days ago and I must say I'm impressed overall I normally don't listen to rap period but this guy J Arson is going places amazing product. You don't here the lines POWERFUL never heard of dude until today you have a fan forever Jay Arson. This was a great body of work I can't wait to see what is next! YO!!!!!! Whole tape was ice water! !